The GPU market has always been dominated by AMD and Nvidia. However, the duopoly seems in a bit of threat. 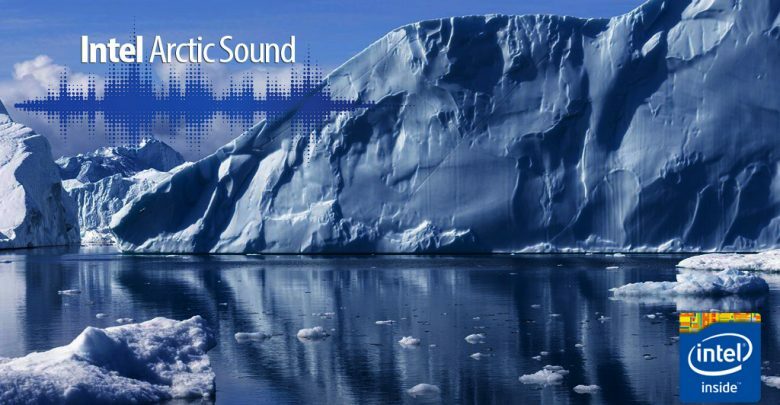 Intel is all set to enter the GPU market with its Arctic Sound line of GPUs. AMD, on the other hand, is all set to heat up the competition with their Navi lineup of GPUs coming later this year. With all this on the table, Intel is looking to capitalize as much as they can in the graphics market. With that in mind, Intel today acquired a Hyderabad-based startup company, Ineda Systems. As Times of India reports, “US-based chip giant Intel Corporation, which has been shopping for new technologies and skilled talent, has quietly snapped up Hyderabad-based startup Ineda Systems , a low-key fabless semiconductor product company, for an undisclosed amount“. The acquisition is more likely focused on the workforce’s skillset instead of their products. As per their reports, Intel will be acquiring around a hundred engineers of Ineda Systems. The engineers are skilled in the graphics sector, and this clearly hints towards Intel’s motive behind the acquisition. Intel will also be acquiring the leased Ineda Systems office in Kondapur. However, both Intel and Ineda declined to comment much on the deal. Both Ineda and Intel confirmed the acquisition but refused to provide the transaction amount or any details about the same whatsoever. “Intel acquired engineering resources from Ineda Systems, a silicon and platform services provider based in Hyderabad. This transaction provides Intel with an experienced SOC (system on chip) team to help build a world-class discrete GPU business,” an Intel spokesperson told Times Of India. It seems like Intel is going all out to ensure that its GPUs are able to meet the likes of AMD and Nvidia. While there is still a question mark over that, Intel will ensure that they leave no stone unturned to ensure their GPUs are well up to the mark.